As a child living in a struggling household, I attended a one-room school house in rural Wisconsin. The snow fell thick on the corn stubbed fields surrounding our school as the wind whistled around the corners of the wooden structure. Only the long underwear that each student wore kept our bodies from shivering at our desks. 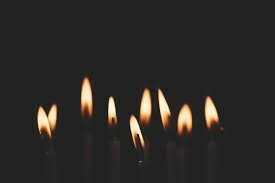 But the warmth of the story of St. Nicholas’ compassion, as read to us by our teacher barely into her twenties, fanned a flame of hope. His acts of mercy resonated with the longing of my twelve year old heart that there was hope. Hope that life could change and become better. St. Nicholas mentored kindness to Christ-followers in a broken world. I quit believing in Santa Claus as a preschooler. My teenaged brother thought it would be funny to pretend to shoot the Old Boy as the sleigh full of toys and the reindeer flew in the cloudy sky beyond the cottonwood trees. Later in life, I learned that my brother used a wooden drill rifle and firecrackers left over from Fourth of July festivities. But the effect was convincing. After total devastation and shoulder shaking sobs on my part, my widowed mother borrowed the neighbor’s Santa to bring our presents. To even my young, inexperienced mind, her explanation sounded fishy. It rang as false as the abundance of a personal Santa for every household in Greeley, Colorado. I never believed in magical or mythical people from then on. 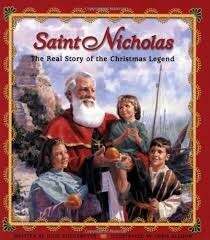 When the teacher read the story of St. Nicholas, the account rang true to my skeptical heart. This kind bishop had really lived and shared his wealth to a deserving family. 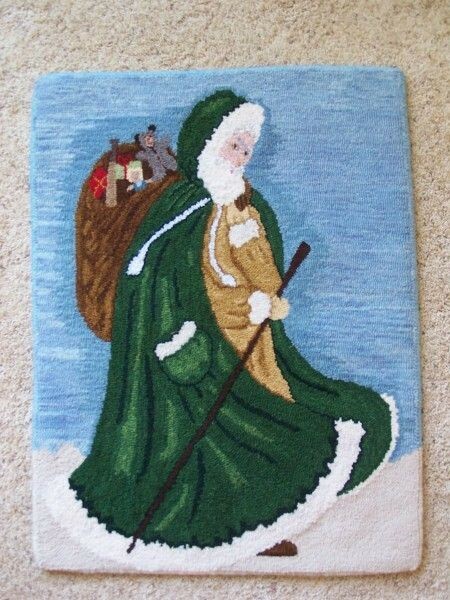 St. Nicholas then went on to give presents to the downtrodden who needed a bit of encouragement. No tricks or clouds of smoke and mirrors. Just a man with a mission to please God. Although my Christmas presents were functional and few, I never felt deprived because I knew that my mother sacrificed to purchase these items. 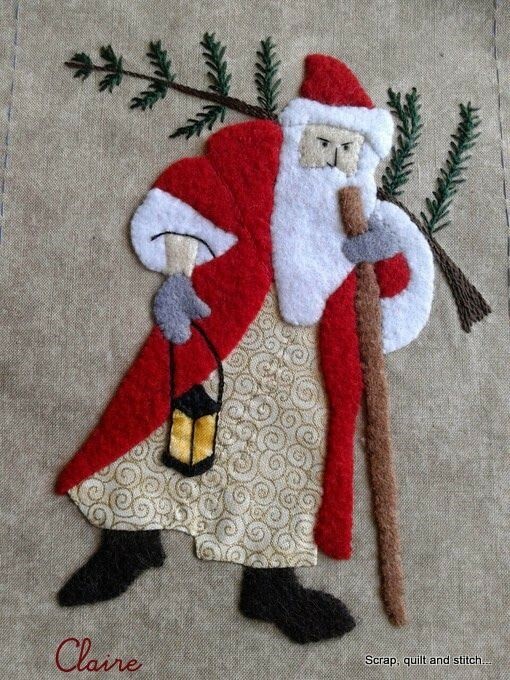 I realized that St. Nicholas’ compassion was essential for all those other children who did not have a creative and frugal mother like mine. 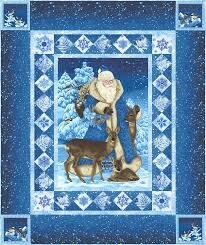 My sense of concern for them morphed into an admiration for St. Nicholas, who only gave to the poor and the sick. 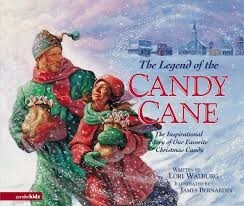 My husband and I use Christmas as a time to think of others, carrying on the tradition of St. Nicholas. From overflowing hearts of gratitude, reaching out is our focus in the Advent season. St. Nicholas would approve. Join St. Nicholas, and be the light. 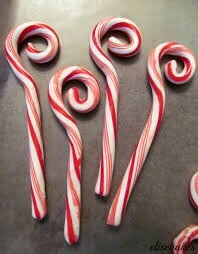 St. Nicholas was a bishop and carried a staff shaped like candy cane. 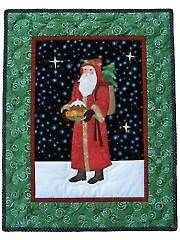 St. Nicholas Day, St. Nicholas quilts. Bookmark.